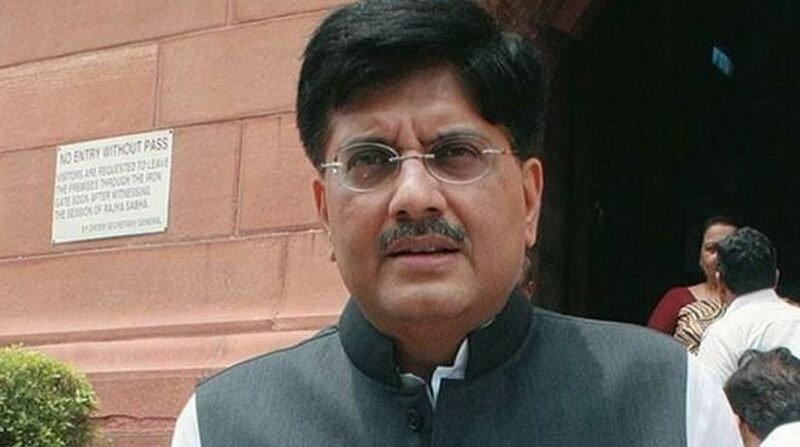 Railway Minister Piyush Goyal on Saturday said the railway authorities have been asked to remove unmanned level crossings within a year. The newly-appointed minister also emphasised on leveraging technology to improve Indian Railways’ efficiency and claimed to have mooted the idea of floating global tenders for laying new railway tracks. “Initially, the railways had a target of removing all unmanned crossings in three years. But I told them, why not do it within a year? There are around 5,000-odd such level crossings. Removal of unmanned crossing will lead to 30-35 per cent reduction in accidents,” he said at a programme organised by IIM-Calcutta here. Goyal had a high-level meeting on train safety and took stock of major issues leading to train derailments on Thursday. “Why would removing unmanned crossing be so difficult? All you need is some infrastructure and a set of communication devices. RailTel has already prepared the optic fibre network for improving communication. So, I told the railway officials to complete the work within a year,” he said. RailTel Corporation — a Mini Ratna PSU — is one of the largest railway telecom infrastructure providers in the country. According to him, officials have also been asked to look into the upkeep of railway tracks and expedite procurement processes. Authorities have also been asked to explore options, including using technology (like microscope and x-ray enabled carts), for overseeing the condition of tracks, he said, adding that at present, the Indian Railways had only linesmen for the job.